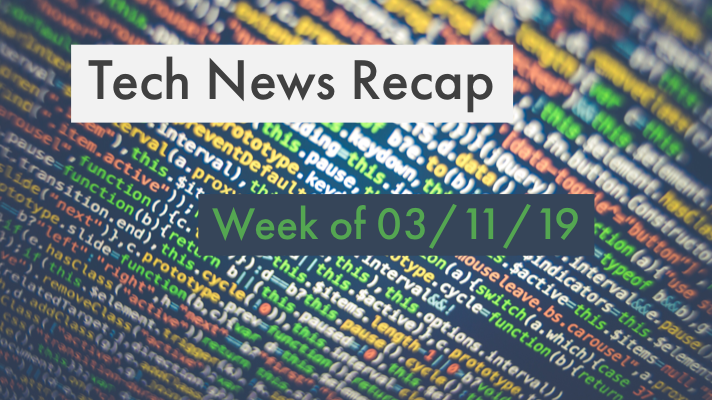 If you had a busy week in the office and need to catch up, here’s our recap of tech articles you may have missed the week of 03/11/19! Nvidia's purchase of Mellanox turns up heat on data center ambitions. How Microsoft positioned itself for hybrid cloud leadership. Introducing the vRealize Operations Sizing Tool. The biggest cloud security challenges enterprises face and more top news this week you may have missed! Remember, to stay up-to-date on the latest tech news throughout the week, follow @GreenPagesIT on Twitter. Have checked out our six-part blog series about the digital transformation journey? Did you miss the last blog post of digital journey series? You can check it out here!